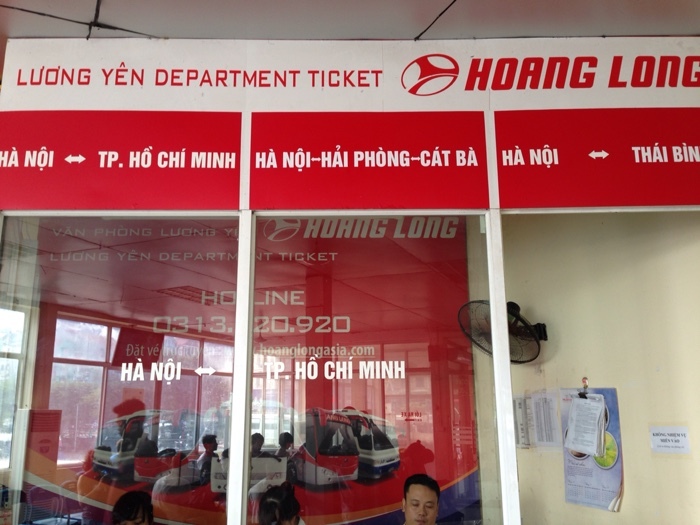 Those of you who will land in Hanoi, below is my few cents on the trip from the Airport to the city and vice-versa. When you exit the international arrival gate, there are several taxis. Although all of them have a meter, they might still ask you up to 650k VND for a ride to the city. Keep in mind you can still negotiate, I negotiate a drive to the Old Quarter for 350k VND. Another alternative and considerably cheaper is to take the local bus. At the international arrival gate, once you exit the airport, you will see taxis companies in front of you. Ignore them and take a right, and walk for maybe 150-200 meters until you find on your left-hand side the bus station. There are twos buses 7 and 17. Although both bring you in the city my preference goes to the 17 as it drops you at Long Bien bus station in the Old quarter or near enough for a short walk or drive by taxi. For your reference, the local buses are in front of the Domestic arrival exit gate. You can’t miss it. Similarly, to get to the airport there are many taxi companies; the price can go as low as 250k VND. If flying very early some taxi offers pre-booking services. 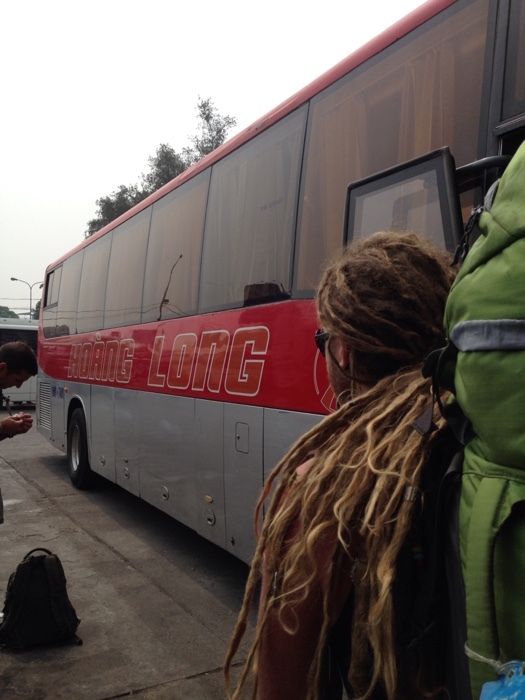 Looking for a cheaper alternative, one where you can see a bit of Vietnamese life, go for the local bus. If you are staying nearby the Old quarter, walk or take a taxi to the Long Bien bus interchange (the ride should not cost more than 30k from the Old Quarter). There wait for the bus 17, get on, and you are pretty much all set. The Airport station is the terminus so you can just chill and enjoy the scenery. The bus will drop you near the domestic arrival. While facing the airport take a right to get to the international arrival, from there take the stairs up to get to the departures zone. 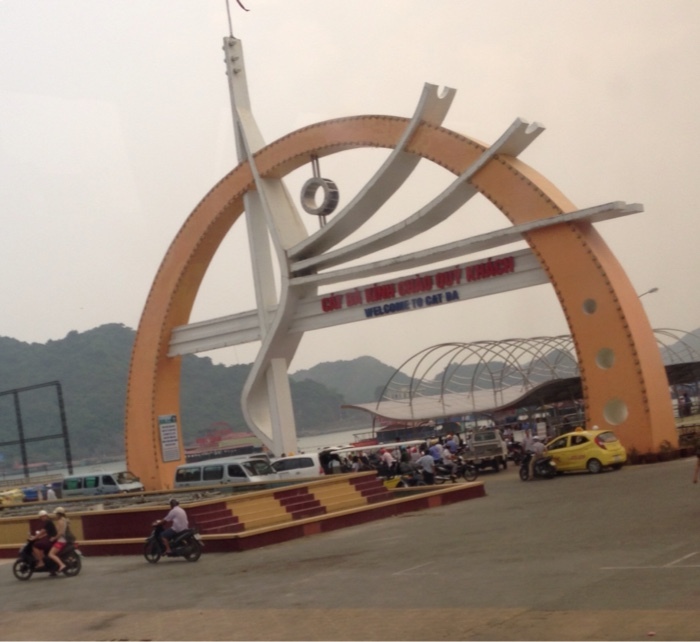 The ride last about an hour and 15 min — the ticket cost 9k VND (October ’14). Those of us who need a tourist visa to enter Vietnam can get it in two ways. 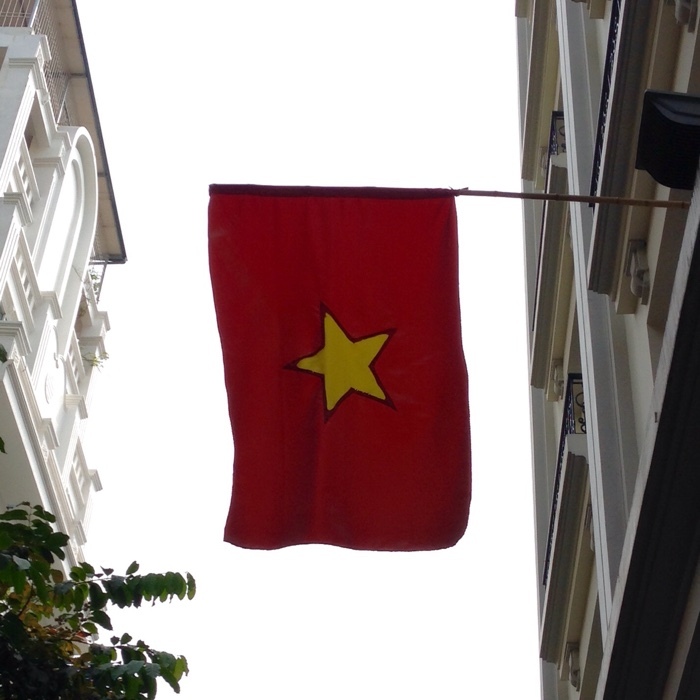 If you want or need a visa stamp on your passport before arriving in Vietnam contact the closest Vietnam Embassy. They usually request ID photos, filling a form, and of course Money! Also, it is likely they will keep your passport for a few days to stamp it. For those of you like me lucky enough to hold a passport that rarely requires a tourist visa before arrival, but realizing at the last-minute that I may actually need a visa for Vietnam…You can get a visa on arrival, but first you will need a Letter of Approval. Visa Approval Letter is a letter issued and confirmed by Vietnam Immigration Department. By showing the approval letter at Vietnam Airports upon arrival, traveller can pick up Visa and get the visa stamped on their passports. At the airport, the corresponding authority will verify the details on the approval letter based on your passport and travel documents. 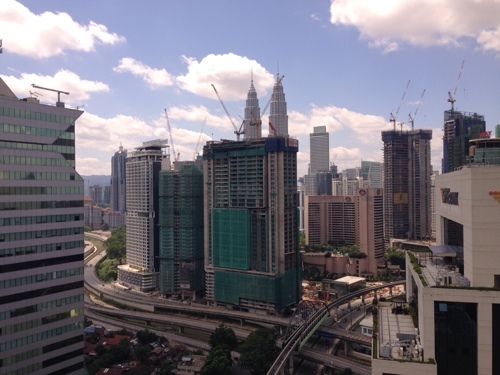 There are different options available when it comes to traveling between Singapore and Kuala Lumpur, or to a larger extent between Singapore and any city in Malaysia. Plane is a good option; it is cheap (round trip ±100 SGD) and fast (less than an hour). Another option is the taxi, but it will come with a cost and time. The only advantage is the convenience to be dropped at your preferred spot. The third option is the bus. 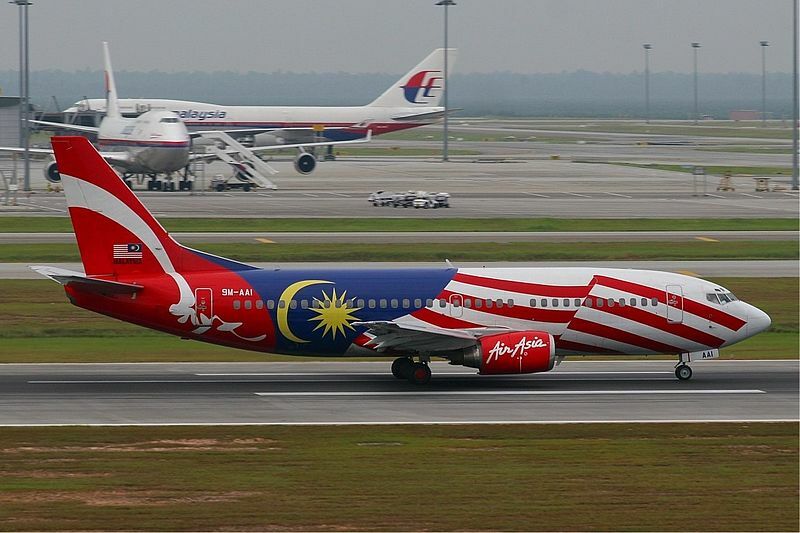 There are many companies offering the trip between Singapore and Malaysia. I recommend you search for your tickets on easibook.com you will find different companies with different price offering different service. – The service on the bus, as I said earlier you have a bit of everything, from luxury coaches to regular buses, but also executive coaches. The drive last about five-hour, thus depending on your exigency for comfort, buy the correct ticket. I’ll describe the journey of the company bus I took: Nice. The bus left at 7pm sharp from The Plaza on Beach road. It took about 45 min to get to the Singapore border where you first need to exit the country. The bus stops, passengers alight, and enter the police border control building. After the check, they go back to their bus waiting on the other side. 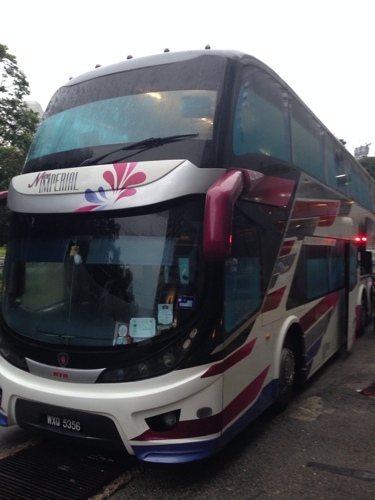 The bus will then drive across the Tuas Second Link and arrive at the Malaysian border. There you’ll need to step down from the bus again with your luggage and do the usual routine when entering a new country. After the border control check, you will go to your respective bus, and you should be in Kuala Lumpur within the next three to four hours.